Cao Baoping, despite a diploma in accountancy, had shown promise in writing before entering the Beijing Film Academy in 1985. A number of his poems, essays on cinema, and screenplays were published in film magazines. After graduating in 1989 , he stayed on at the Academy to teach screenwriting and film theory. He then alternated his teaching career with writing screenplays and directing for television, before turning his skills to film directing. Pema Tseden's debut film The Silent Holy Stones, garnered much praise and awards including Best Directorial Debut at the 25th Golden Rooster Awards, Asian New Talent Award for Best Director at the 9th Shanghai International Film Festival, Special Jury Award at the 8th Changchun Film Festival, and Best First Feature at the 13th Beijing College Student Film Festival. Since then he has continued to write and direct critically acclaimed films such as Soul Searching and Tharlo. A native of southwestern China’s Sichuan province, CHANG Ying (1919-2013) is widely regarded as a pioneer of Taiwan’s film and stage circles. His 1950 film Happenings in Ali Shan was Taiwan’s first Chinese-language movie following the retrocession of the island from Japan to China in 1945. Highlights of CHANG’s filmography include The Fantasy of Deer Warrior (1961). In his later years, CHANG actively cultivated young filmmakers and supported the development of Taiwan’s animation industry. LI Hsing was born LI Zi-Da in Shanghai in 1930. His works, which include Brother Liu and Brother Wang on the Roads in Taiwan (1958), Oyster Girl (1964) and Beautiful Duckling (1965), are known for mirroring the real lives of Taiwanese people and conveying observations on social issues. LI has had a profound influence on the development of motion pictures in Taiwan, with his contributions culminating in a Lifetime Achievement Award at the 1995 Golden Horse Awards. Chan Hung-Lit (1943-2009) joined the Shaw Brothers’ Southern Drama School in the 1960s and rose to fame for his portrayal of the villain in Come Drink with Me (1966), later becoming one of the most famous villain actors in Chinese-language films. He also directed films produced by his own movie studio established in the 1970s. Hou Hsiao-Hsien is the most important and representative figure of New Taiwan Cinema. His filmmaking style is characterized by long-take aesthetics, fixed shots, neglect of causal narrative logic, and realism. 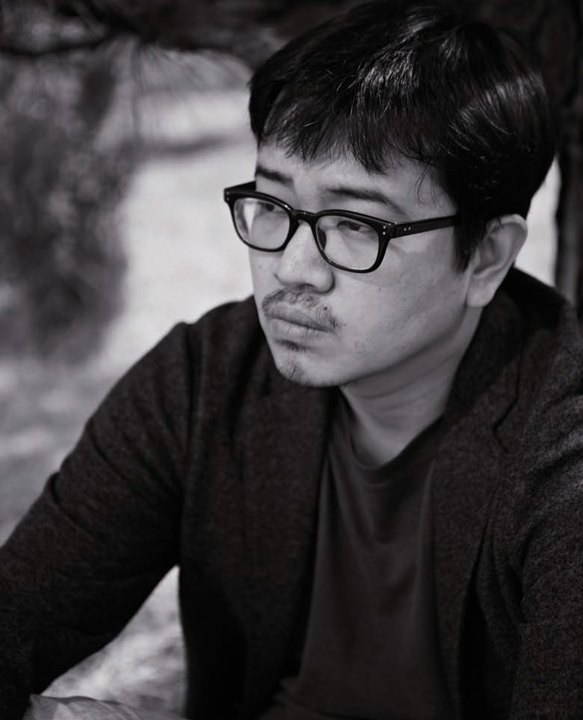 Hou’s status as Taiwan's master of cinema was cemented after he won Best Director at the 2015 Cannes International Film Festival for The Assassin. 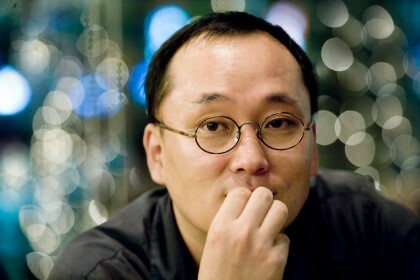 KO I-Chen is a film, TV and stage director and actor whose works often express social concern and critique of social issues. His most representative work is “The Jumping Frog”, the third segment of In Our Time (1982), the episodic film that launched the New Taiwan Cinema movement. KO has also been active in political and social movements. YEE Chih-Yen’s works span commercials, films, and TV series. His first full-length feature film, Lonely Hearts Club (1995), tackled themes such as homosexuality and contemporary youths. In 2014, he won the award for Best Original Screenplay at the Golden Horse Awards for the film Meeting Dr. Sun. Fu began her career as a novelist and has won the most prestigious literature award in Taiwan. She has written scripts for several Taiwanese directors and made her directorial feature debut, Somewhere I Have Never Travelled, in 2009. The film was included at numerous film festivals including Hong Kong, Taipei, Karlovy Vary, San Francisco and Okinawa. In addition, she has made several television films, documentaries and music videos. Born in Sakai City, Osaka Prefecture in 1958. Made his directing debut in 1989 with the film ‘Dotsuitarunen’, winning the new face award in the Minister of Education Awards for Fine Arts and the Directors Guild of Japan’s new director award, as well as the Blue Ribbon best film award. In 2000, he won the Japanese Academy’s best director award, the Mainichi Film Awards’ best Japanese film prize, the Hochi Film award’s Best picture and many others, for his hit film ‘Face’, starring Naomi Fujiyama. Known as the “Godfather of the Fifth Generation,” Wu directed several celebrated films that reshaped Chinese cinema, including The Old Well (1986) and The King of Masks (1996). These films, along with Life (1984), CEO (2002) and his final feature, Song of the Phoenix (2013), earned praise by critics around the world. His films were simple, resilient and full of humanity. 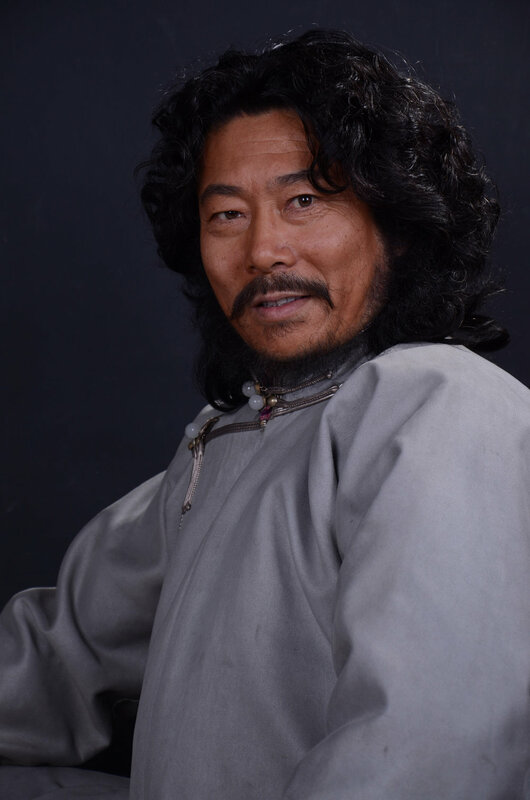 Born in Shan Xi Province in 1939, Wu developed an early interest in the theater and worked odd jobs at local playhouses in order to observe the actors at work. By the time he reached his teens, he had shifted interest to motion pictures, crediting Alexander Dovzhenko’s Poem of the Sea as the primary impetus for his filmmaking career. But first, he put in time as a stage actor and became a film player with Xi’an Film Studios. As he was gaining stature as a filmmaker, Wu was offered the position of head of Xi’an Film Studios in the early 1980s. As the youngest person to head the studio, he fostered a creative environment for “Fifth Generation” directors -- the first filmmakers to graduate from the Beijing film school after its reopening at the end of the Cultural Revolution. Bayaneruul has has spent much of his film career in front of the camera acting in many popular historical movies and television shows.During his acting career healso earned multiple awards and nominations such as his nomination for Best Supporting Actor at the 28th Golden Rooster Awards. In 2009 Bayeneruul made his directorial debut with Siqin Hangru. Norjmaa is his sophomore film, released in 2014. While most established Hong Kong film directors are working on big budget co- productions with mainland, a group of young filmmakers dedicated to local indie productions with authentic Hong Kong voice emerge. Among them Adam Wong is undoubtedly a leading figure. His 2013 small budget miracle The Way We Dance blew a fresh wind to local film industry and presented a new possibility for Hong Kong cinema outside predictable genre flicks. It smashed local box office and swept Hong Kong Film Awards. One line from the film “How far would you go for dreams?” became internet sensation and crossed over to mainstream pop culture phenomenon. Adam Wong is a fan of Japanese manga master Hayao Miyazaki and fancies the “fly” concept in many of his works. The first time Adam Wong got to meet his influencer in person, he prepared a paper plane as a gift but went speechless when Hayao Miyazaki said “I knew it can’t fly at the first sight. Its body is too narrow.” Hayao Miyazaki’s dedication to details in filmmaking reflected in this exchange left Adam Wong in awe. In She Remembers He Forgets, the protagonist has a dream about flying. Adam Wong consults Hong Kong Aviation Club on all flying objects in the film and tried flying a glider himself, so that he gets closer to showing how fascinating flying exactly is.